I wrote the piece below for the 70th anniversary of the Pearl Harbor attack and am posting it again. As I said last year, I will always remember anniversaries such as December 7, June 6, and May 8 though they no longer resonate in the way they once did. I have been watching Eric Sevareid’s magnificent Between the Wars over the past several days.The sixteen part documentary, produced in 1978, provides a remarkable overview of the 1918-1941 period. What I find most striking is how recent the war, even the lead-up to the war, was as late as the 1970s. (One gets the same impression watching Lawrence Olivier narrate A World at Arms as well.) The Second World War was almost still current events in a way it obviously is not today. The highest leadership had died off by this time, but the majority of the people who fought in the war were now in full blown middle age and in the prime of their careers. Now those people have pretty much died off, or have aged considerably. I couldn’t help but think about this when I learned about the death of Congressman Jack Brooks earlier in the week. Maybe it is my own sense of aging, but I am not sure how I feel about this. 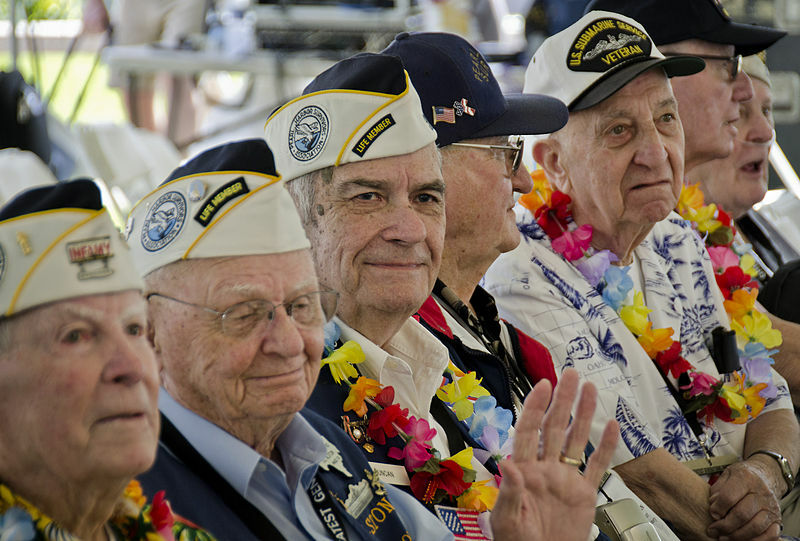 Anyways, from Pearl Harbor Day 2011 . . .